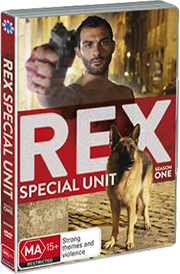 Rex Special Unit,” a new generation of “Rex” with a cool new look, modern, youthful aesthetic, more drive and action, and a darker mood. 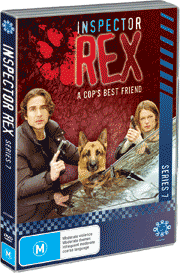 Interspersed with quick cuts and agile camera work, “Rex Special Unit” whips its story lines along with a beat that makes the series addictive. 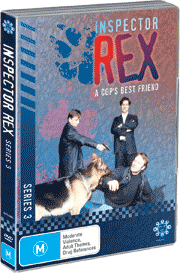 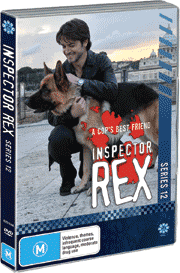 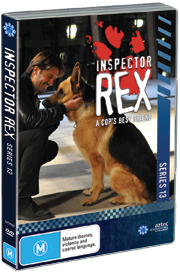 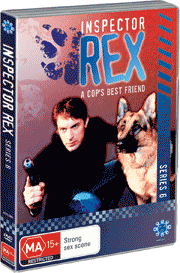 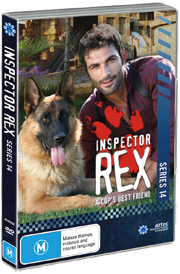 Whether chasing crooks, locating corpses or searching for victims in need of help, Rex faces ever greater challenges, which he takes on in perfect harmony with his human partner, brawny detective Marco Terzani.